On my site you can search properties for sale from several Multiple Listing Services in Metro Atlanta and surrounding suburbs. Please free to contact me if you have any questions. 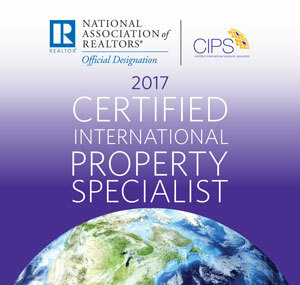 As a CIPS designee, I have the education, the resources, and the network to build an international marketing strategy to help attract qualified buyers to your property. Check out the Latest Real Estate news and announcements in your area!